The Simonsberg Contour has been created to continue the development of, and expose, the incredible network of singletrack trails on the Simonsberg mountain. 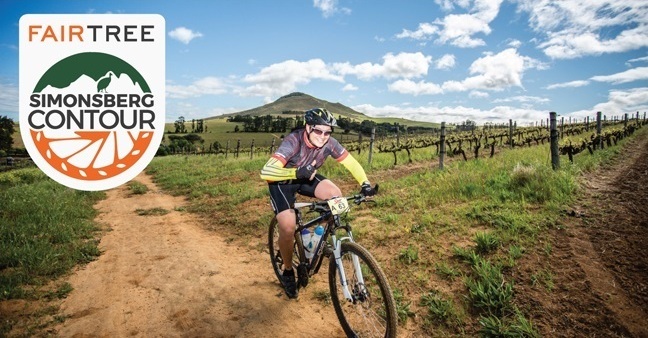 With more than 20km of mountain singletrack connecting more than 10 wine estates, the region is set to become a hotspot for mountain bike trail riders. Well known race organisers and trail developers, Dirtopia, will head up race management of the event. Dirtopia has spent the last 2 years developing new trails on Uitkyk, Delheim, Knorhoek and Muratie estates and while riders may have had tastes of these routes while participating in the Cape’s major mountain bike classics, no event has really showcased the entire network of routes. Further, the Simonsberg Contour is run in partnership with the Simonsberg Conservancy, representing 24 farms around the Simonsberg mountain, including a host of Stellenbosch’s premier wine estates. In terms of the deal, the Conservancy receives an annual financial contribution to beef up administration as well as becoming a shareholder in the event. 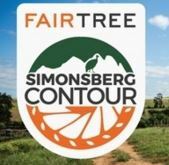 Riders that are fortunate enough to be part of the second Fairtree Simonsberg Contour two-day stage race on 4 & 5 February, will have a special experience on the trails, prepared by route designer Meurant Botha of Dirtopia. “The route team has been working hard to finalise the first stage for the 2017 Contour” says Botha. The aim for day 1 is to create a faster and technically easier day before Sunday’s single-track extravaganza. In a complete redesign of last year’s first stage, riders will head northeast and explore the farms on the lower slopes of the Simonsberg between Klapmuts and Simondium. Riders who participated in the 2016 Absa Cape Epic will catch glimpses of the final day’s Stage 7 as riders cross from Boschendal to Delvera. Apart from various single-track sections around Klapmutskop, most of the routing is on farm roads and will make for fast riding. In terms of elevation, long route riders can expect a relatively easy day with around 1280m of climbing according to Google Earth, with a distance of 58km. Short route riders can expect around 950m of climbing for the 40km option. Just note that the route does not take in the more technical blue/black single-track on Klapmutskop. On day 2 the route heads into the trails with the Contour being the only event that utilises the ‘Never Say Neverending Again’ Trail in the Simonsberg, that at 10km is one of the longest continuous pieces of trail in the Western Cape and offers unsurpassed views of the Boland and Peninsula. ‘We have also added more flow in the Knorhoek region of Day 2’s route to eliminate some of the stinging ascents and replacing them with single-track. We are also excited to announce that Distell’s Groenhof Farm is becoming part of the permanent trail network and that we’ll be launching new single-track with the 2017 Contour” continues Botha. With more than 26km of single-track on Day 2, just shy of 50% of the days riding will be on the narrow stuff! Race distance for day two is approximately 57km and elevation between 1500 and 1600m. Due to the high volume of single-track, rider numbers to this race are limited to ensure a premium rider experience, so do not delay to get your entries in as only pre-entries are taken. 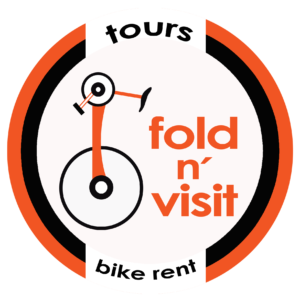 Long option (60km/ day): R875 for both days Short option (40km/ day): R750 for both days Spectators: R75 per day for Food voucher Each participant receives an event t-shirt and goody bag, breakfast and a lunch daily. Bos Sport has come on board as our hydration partner and rider can look forward to enjoying the range at the refreshment stations and finish area.